Dictatorships are unpopular and the popular belief is that one day, someday, they will be eradicated. I am unable to understand why the National Council for the Maltese language seems only interested in playing dictator with the language. The current trend seems to be that of phonetically Malteseizing foreign words; many a times foreign technical words. 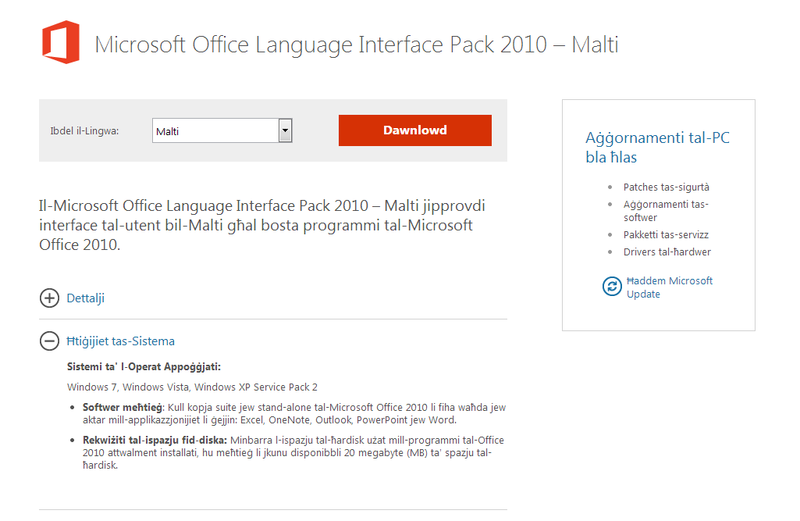 I was researching the Maltese dictionary for Microsoft office and came across the page below. 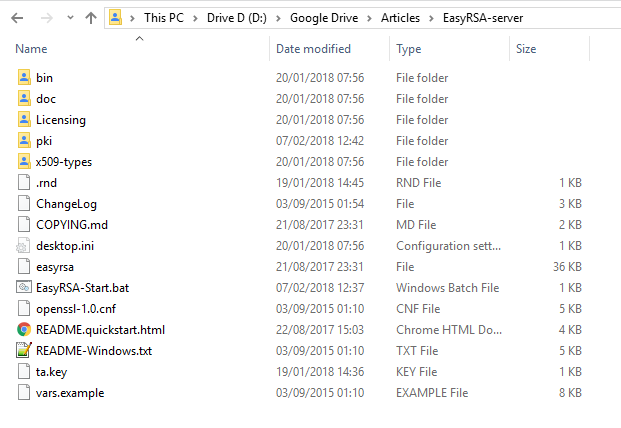 Why Dawnload and not Download; why Softwer and not Software. 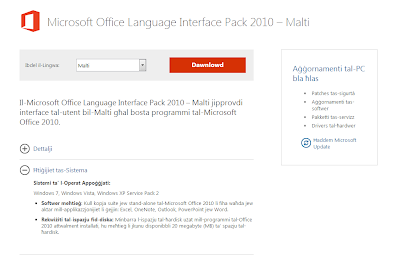 In the same page we have words such as interface, drivers, patches, update and suite that have not yet been phonetically converted into Maltese. Hop over to https://en.wikipedia.org/wiki/Lists_of_English_words_by_country_or_language_of_origin for a list of words in the English language of foreign origin. 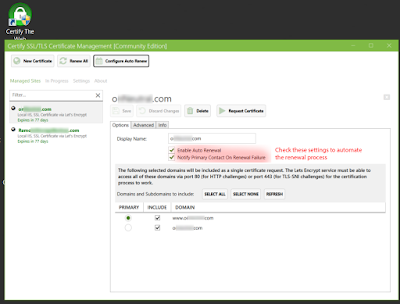 Any adjustment to the original word was either to accommodate a non-English alphabet and because, over time and in a natural manner, it adjusted to the needs of the users. Research by Agostini Associati of 58 million words produced by 200 Italian companies operating in 15 different sectors between 2000 and 2008 revealed that the use of English words in Italian has increased by 773%. Dear Kunsill Nazzjonali tal-Ilsien Malti leave recent words of foreign origin with foreign spelling. The Maltese language is already at a disadvantage because of the limited number of people reading and writing it; don’t burden it further by stunts such as turning words of foreign origin into phonetically Maltese equivalents or by regularly changing the grammatical rules of the language thereby rendering all dictionaries obsolete and discouraging anyone from ever developing electronic solutions such as grammar checkers. Your role should be to sit in the background monitoring how the language is developing and documenting that process; you should tell us every few years how the Maltese language has naturally evolved since the last time you checked. Focus your energies on creating a Maltese thesaurus and on encoding grammar rules into a solution that integrates into products such as Microsoft Office and other solutions. Create useful and interactive apps that help those wanting to use the language effectively. Engage and encourage activities that digitise Maltese texts in machine readable format. If you get this right, Google and Bing Translate will be better at translating from and to Maltese. You would be doing far more good for the language if you take on these tasks rather than play God with the language. Playing God will only result in one outcome: your defeat and the defeat of the Maltese language. Just let the language develop in an environment that reflects the needs of Maltese both locally and those living abroad.